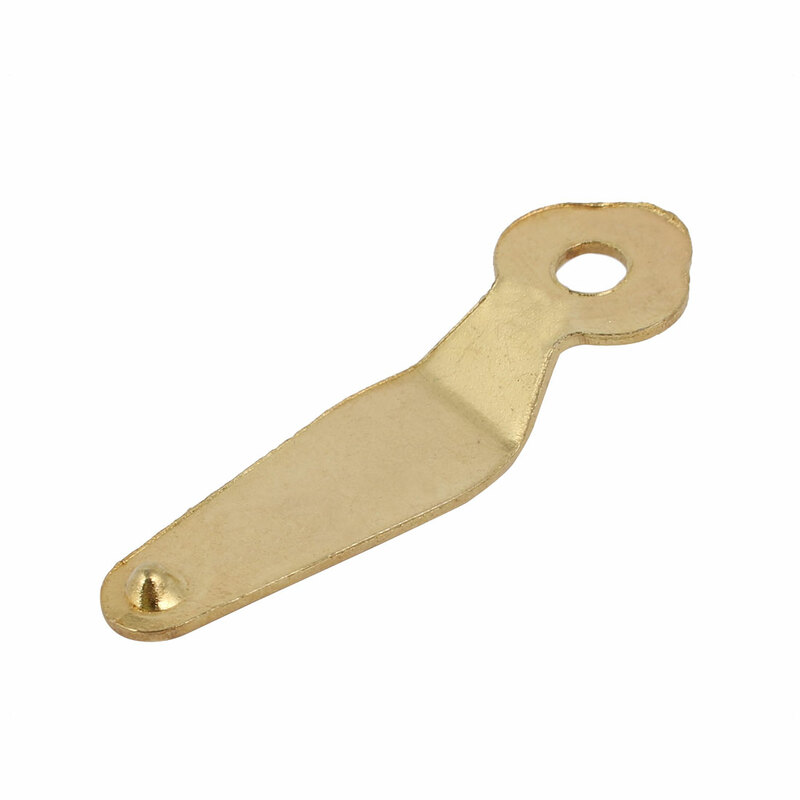 Made of good metal material in Gold Tone, is an important fastener to hang up wooden frames or canvases. Easy installation. Single screw hole allow for the hanger to be attached to a wood picture frame or wood project.